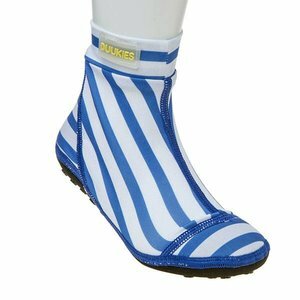 Plastic water shoes? 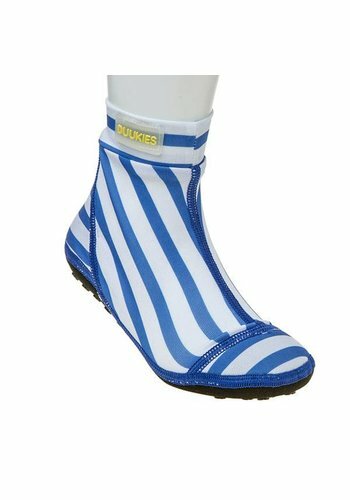 So old-fashioned! 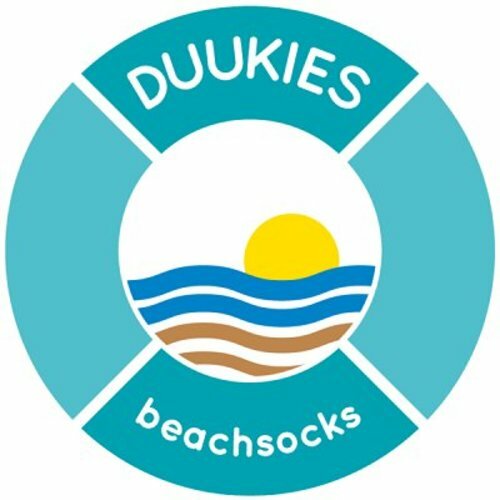 Go for the Duukies Beachsocks. 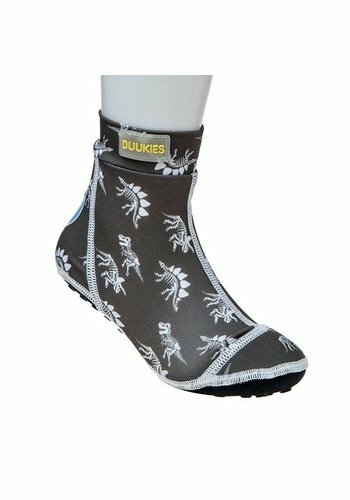 Perfect protection against hot sand, sharp stones, shells, burning and slipping. They dry quickly, just like swimsuits and a big advantage: you can swim with them! 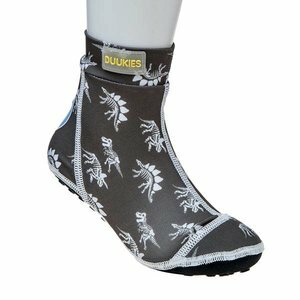 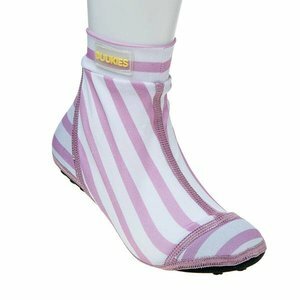 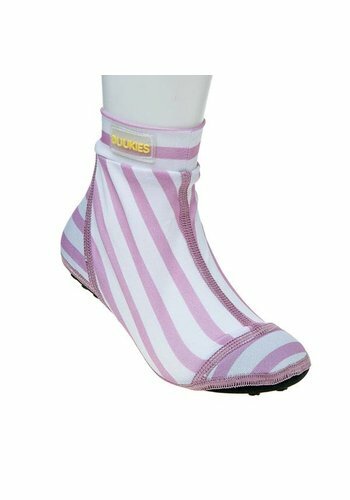 Duukies Beachsocks were developed by a Dutch entrepreneurial mother, who went in search of a hippier & better water shoe than we know. 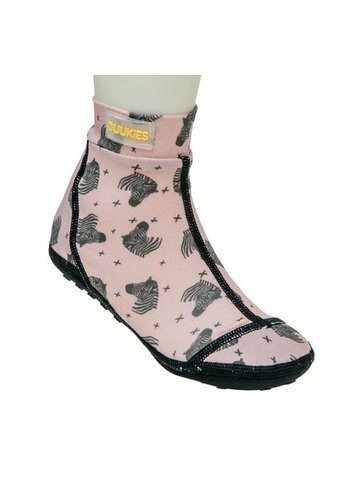 When she could not find one, she decided to develop one herself! 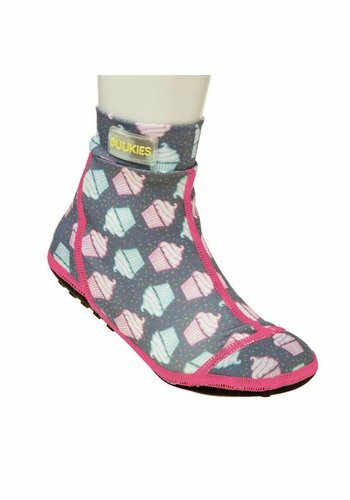 And with success! 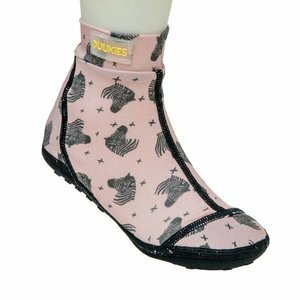 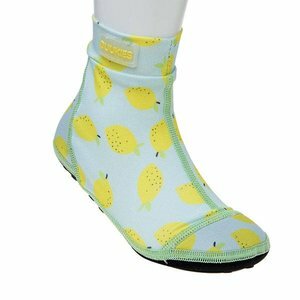 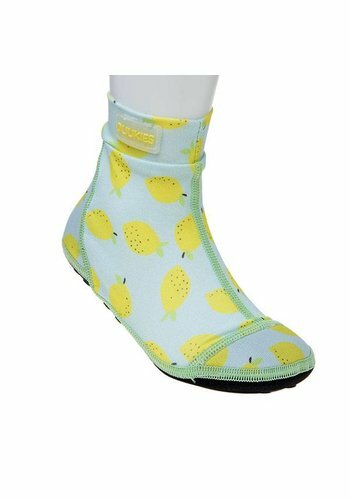 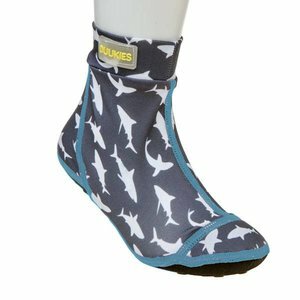 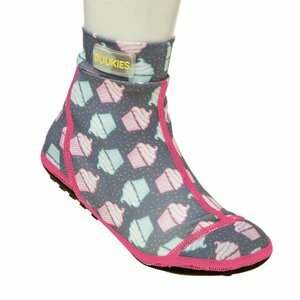 Features : made of nylon and neoprene, flexible rubber sole, fits well around the child's foot, feeling soft and comfortable.